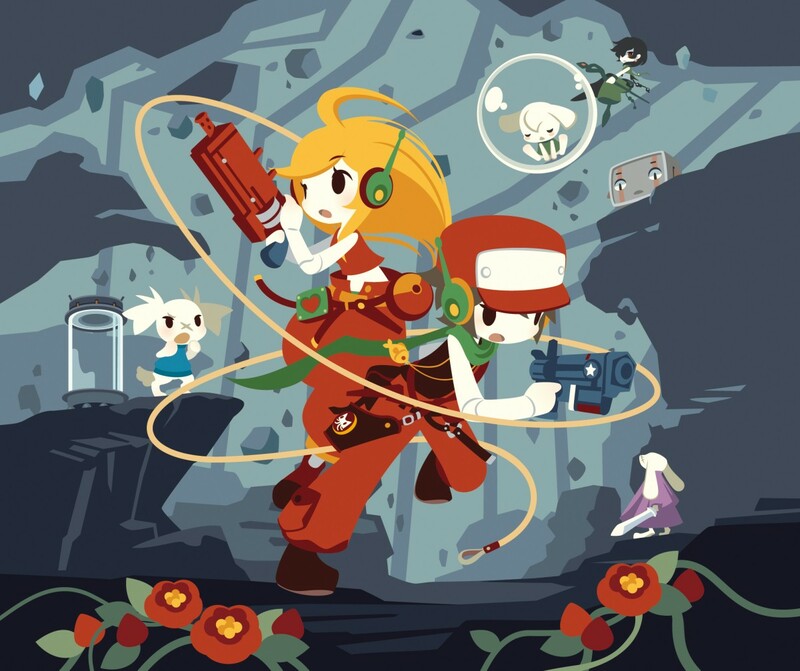 Nicalis is best known for their work on 2D sprite based titles on the 3DS and Wii U, and it looks like they'll be working with Nintendo, porting some of their previous work to the Switch. The company may have revealed more than intended when it tweeted a picture of the Switch's user interface earlier today though, as the tweet was quickly made private. Fortunately, community member Kaleido Ruby caught a screenshot of the tweet before it was pulled. 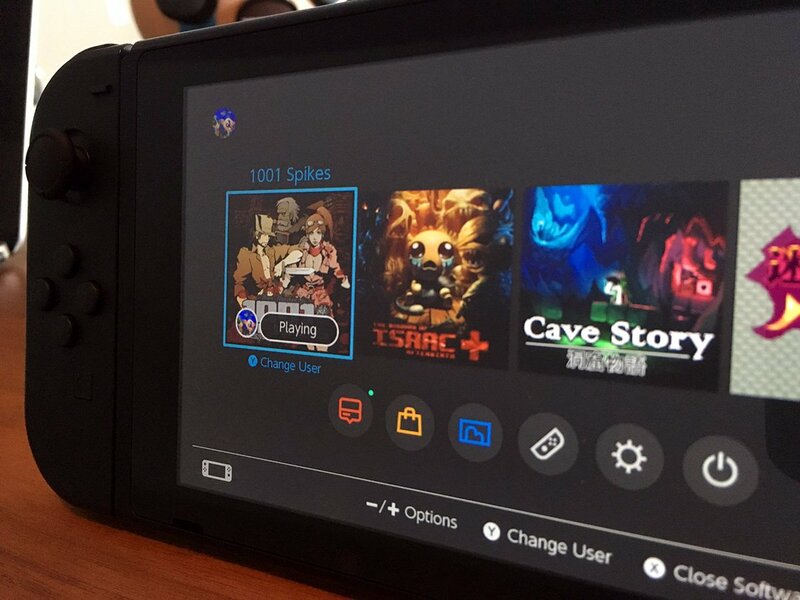 You can see icons for Nicalis' Cave Story and Aban Hawkins and the 1001 Spikes in addition to the known port of Binding of Isaac. But the icon on the far right may be the reason the whole thing was deleted. Community member ScionVyse believes that this rightmost icon could be a port of Hydra Castle Labyrinth, a Japanese indie title that first released in 2011. The icon seems to match the game's logo, seen below. 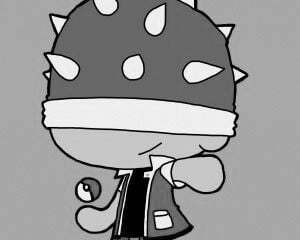 Since Hydra Castle Labyrinth and the other two Nicalis games hadn't been officially announced for the Switch yet, there's a good chance they're the reason the tweet was pulled.